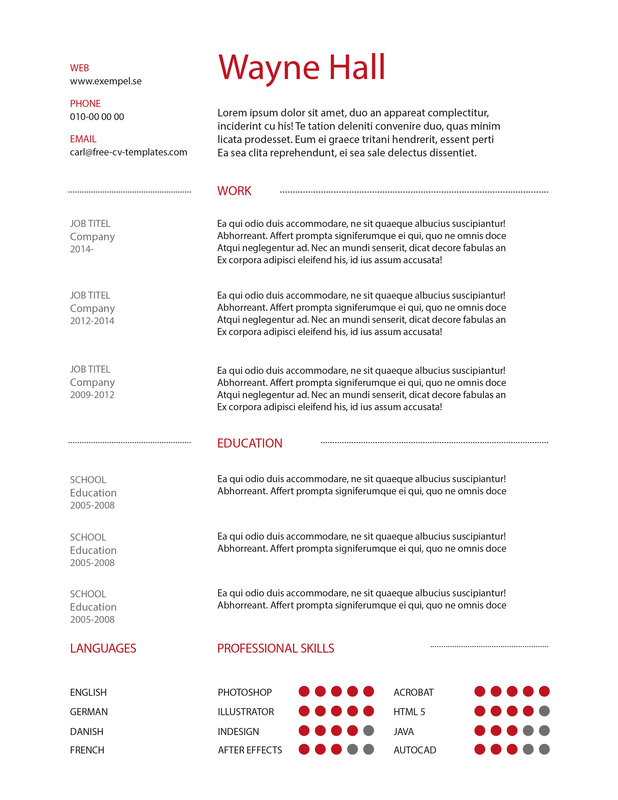 Basic but effective template. 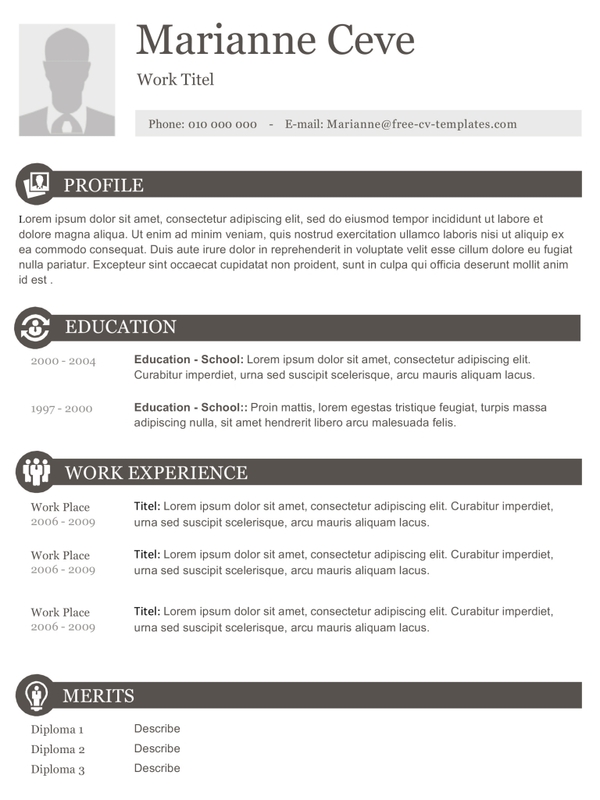 Describe your educations, job experience and special skills. 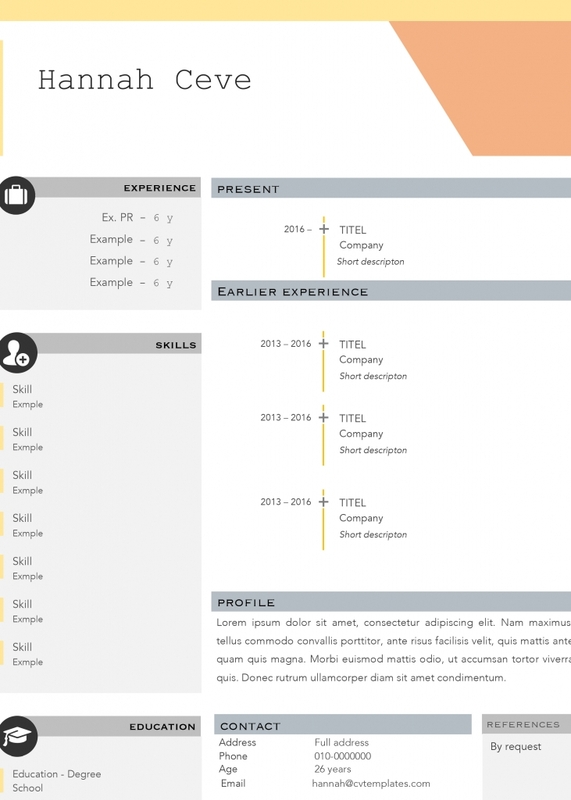 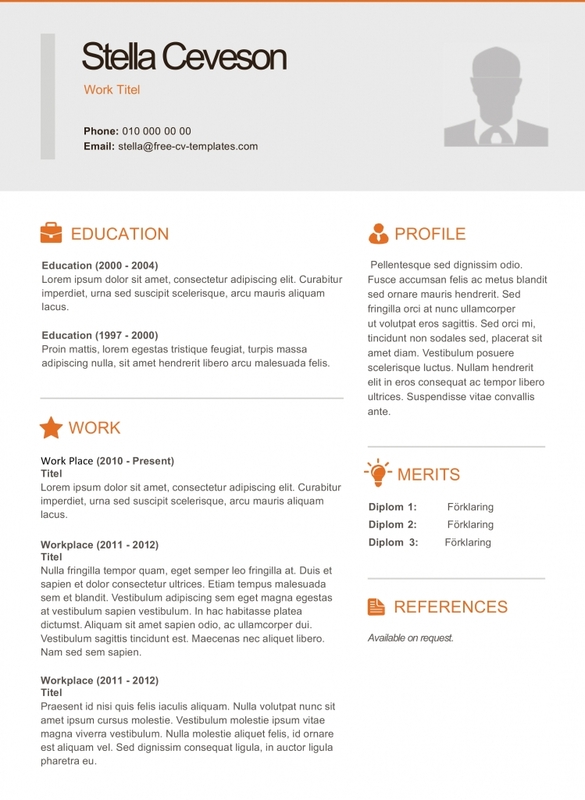 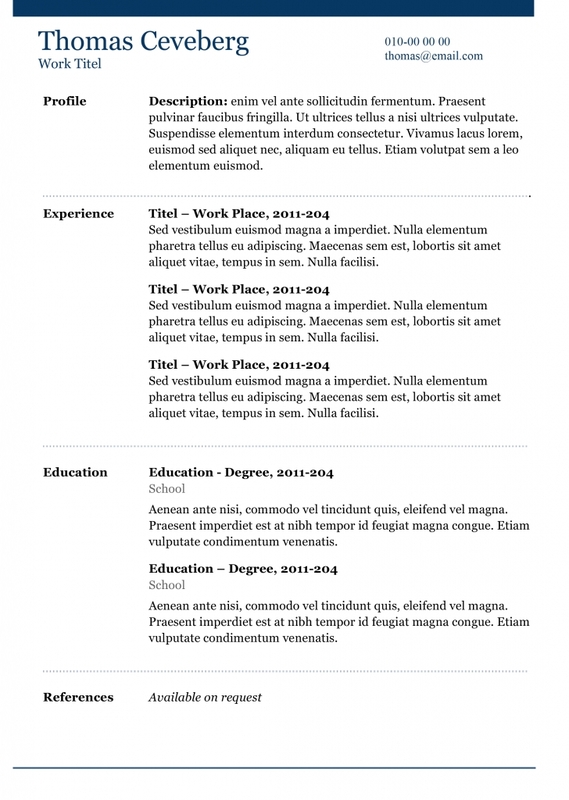 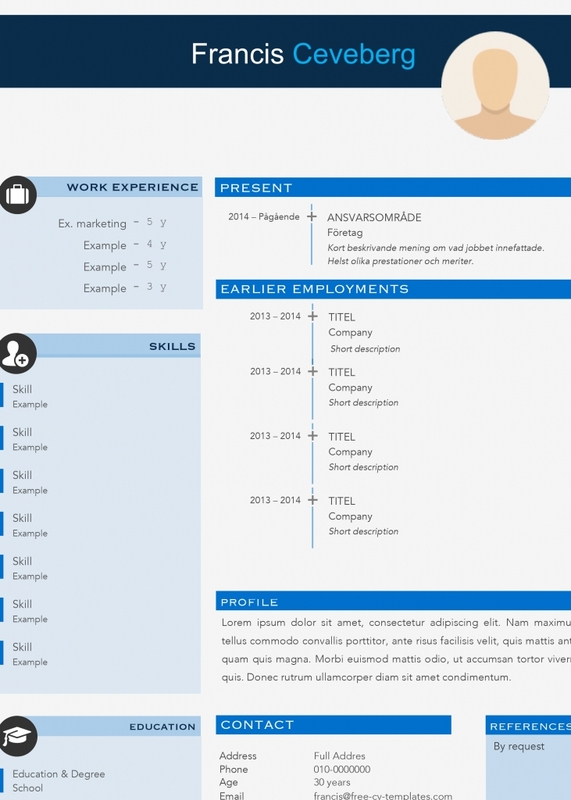 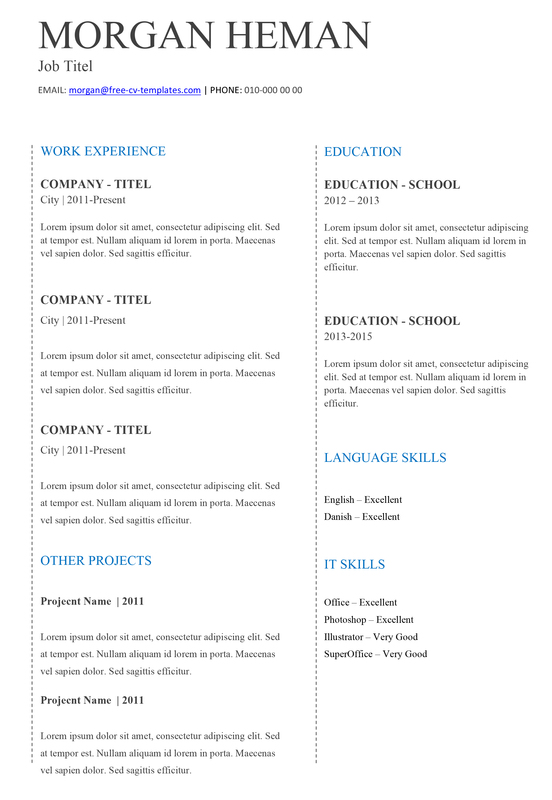 Add a profile at the top if you would like a short summary in the beginning of your resume.